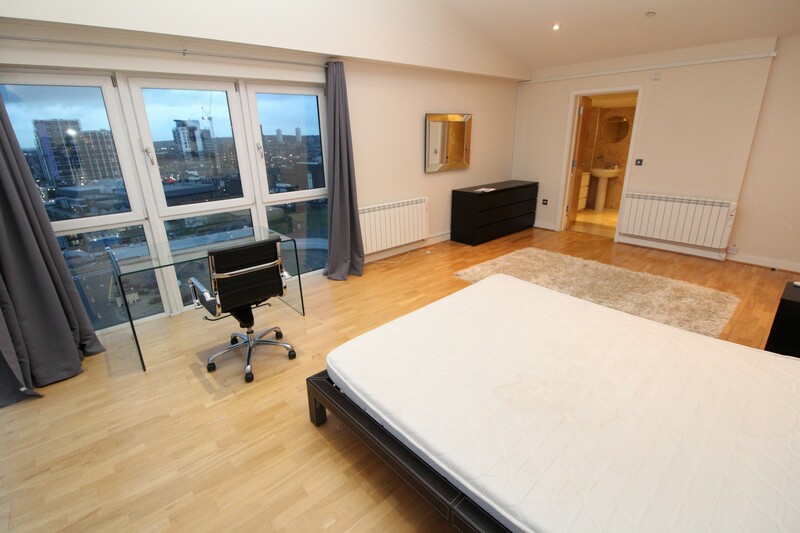 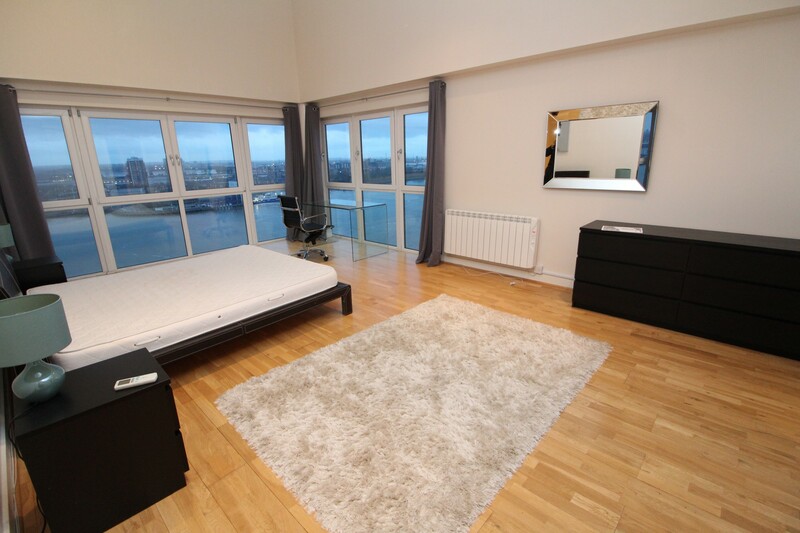 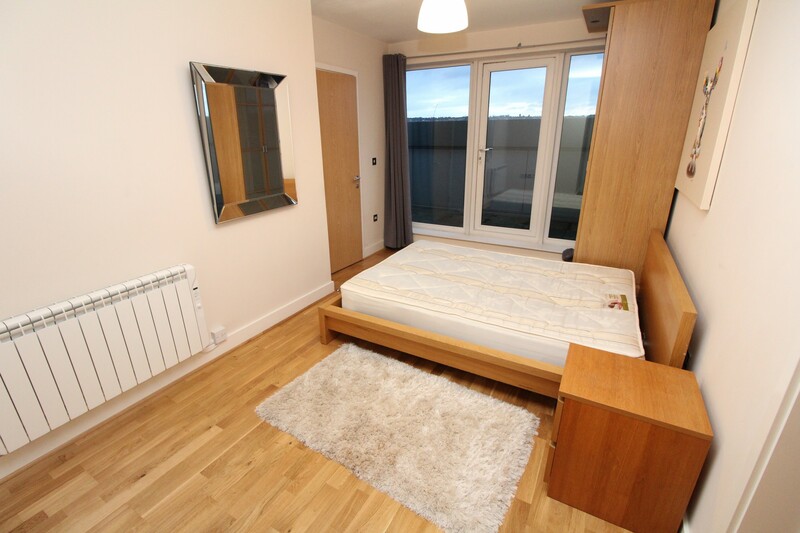 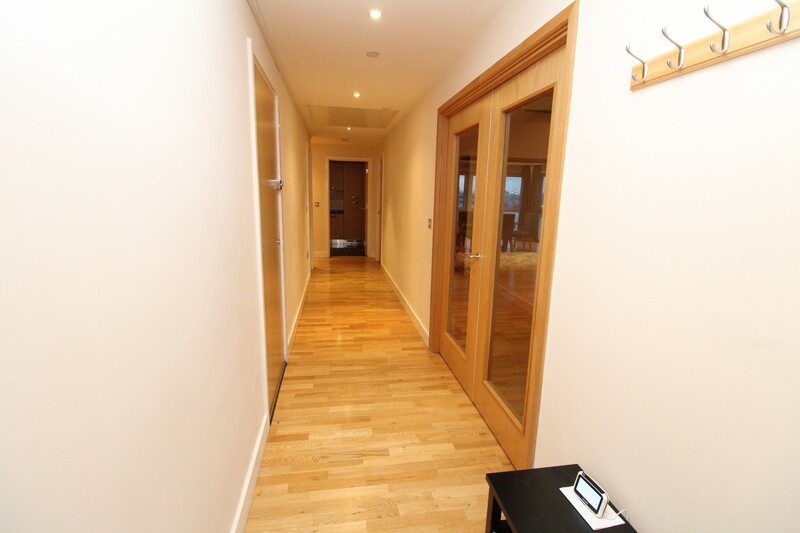 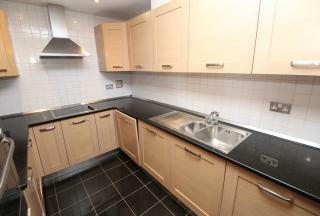 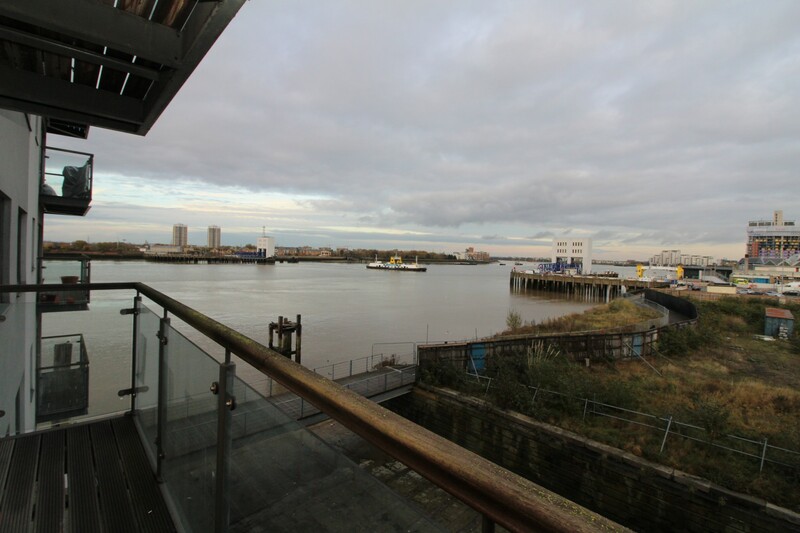 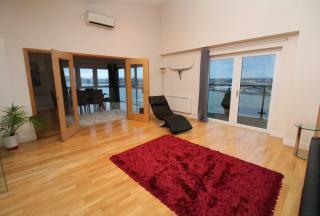 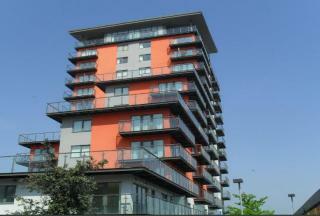 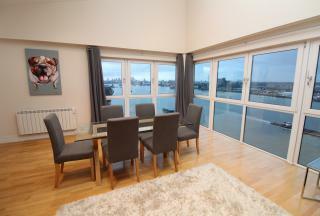 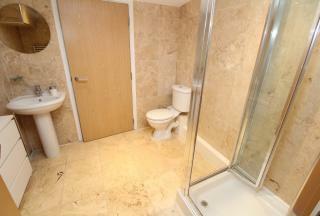 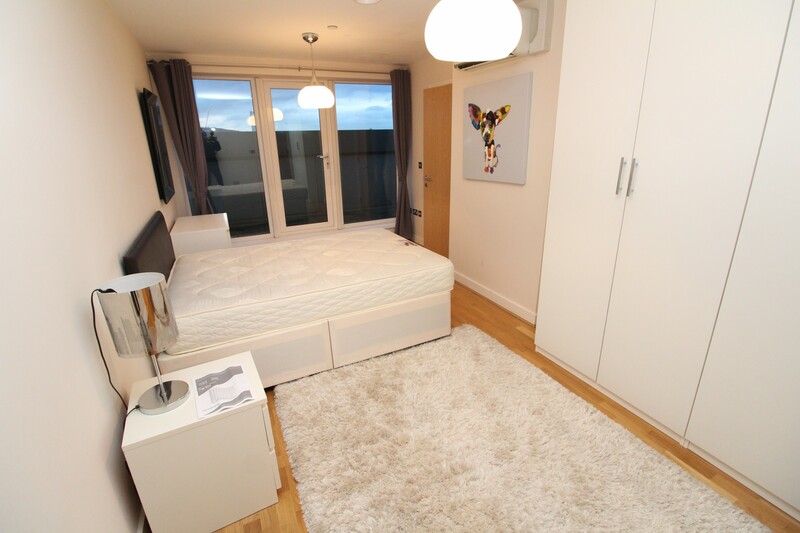 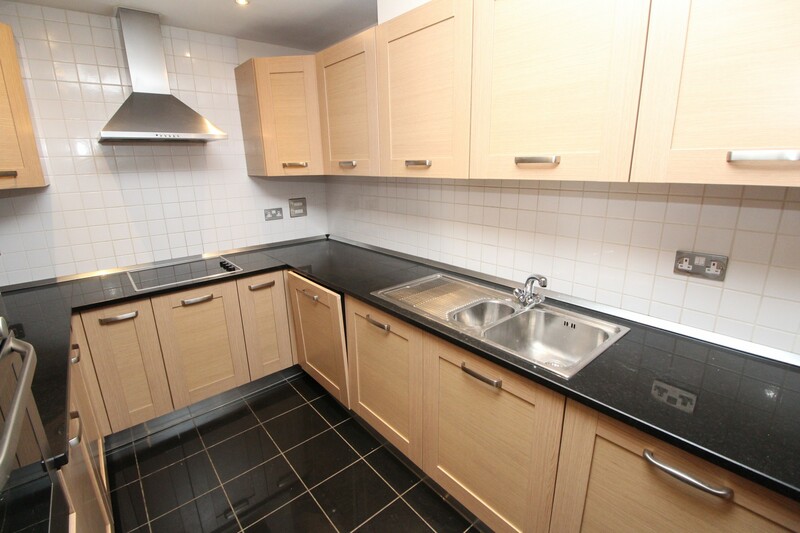 AMAZING & ONE OF A KIND THREE BEDROOM PENTHOUSE, Located on the banks of the River Thames in the heart of Woolwich! LARGE LOUNGE AND SEPARATE DINING ROOM WITH VIEWS OF THE LONDON SKYLINE which flows through to a MODERN KITCHEN which has INTEGRATED APPLIANCES. 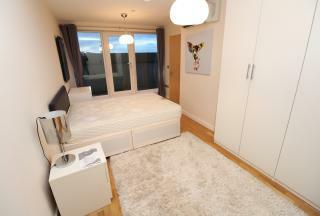 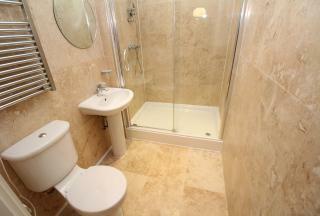 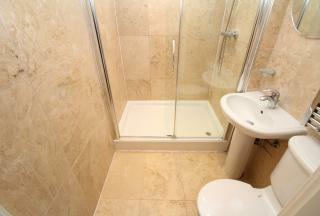 FOUR BATHROOMS SUITES OFFERED AND PANORAMIC VIEWS FROM THE MASTER BEDROOM.